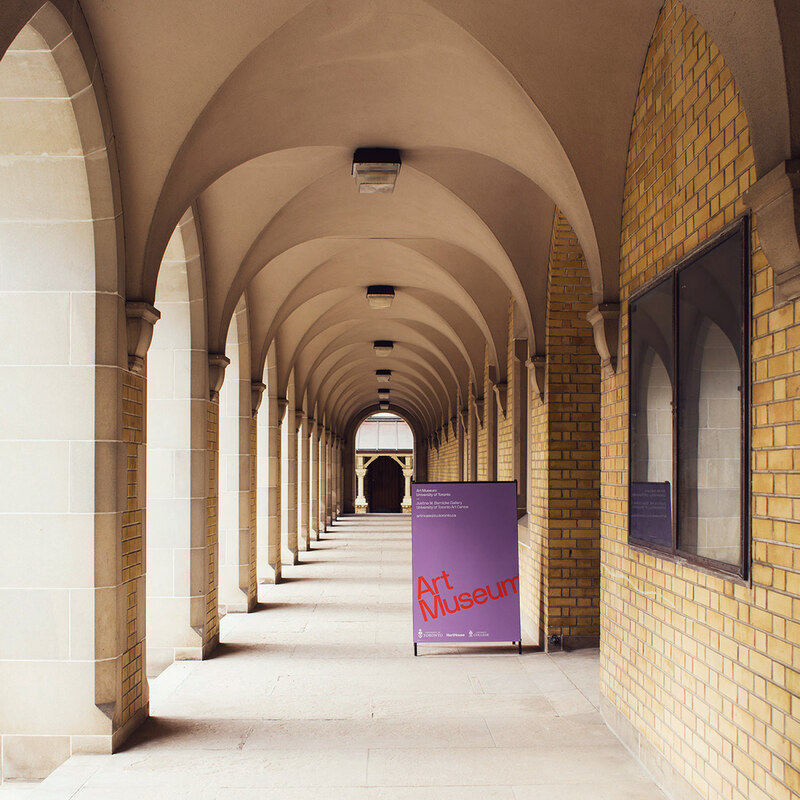 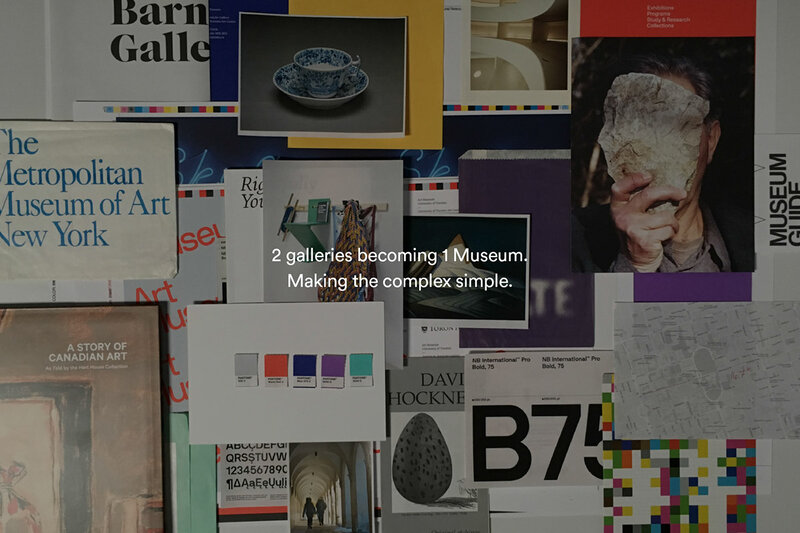 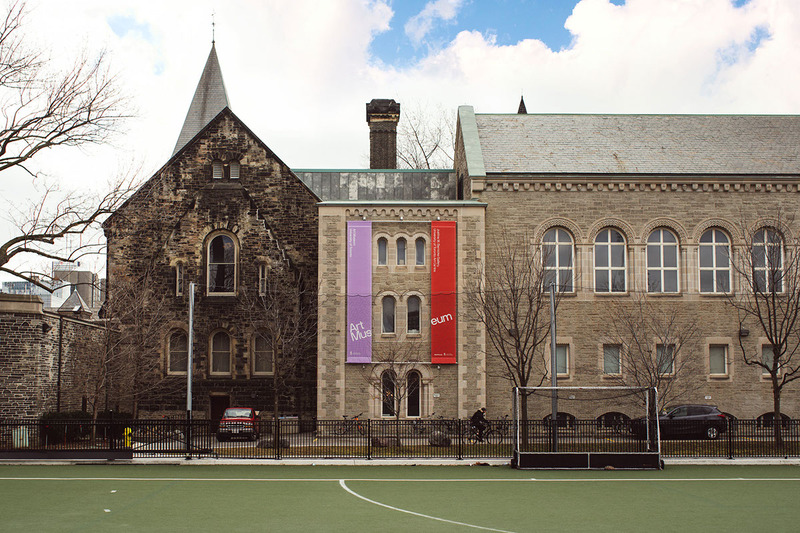 Art Museum at the University of Toronto isa new institution that brings the existing Justina M. Barnicke Gallery and theUniversity of Toronto Art Centre together as one entity. 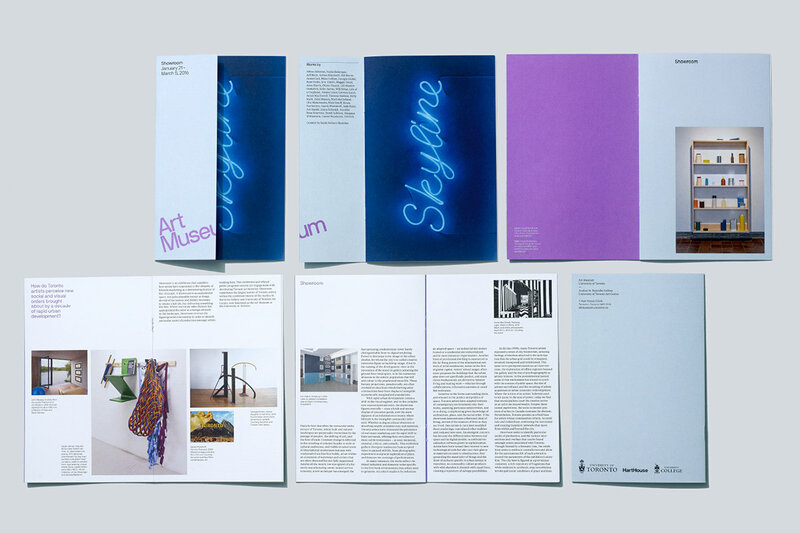 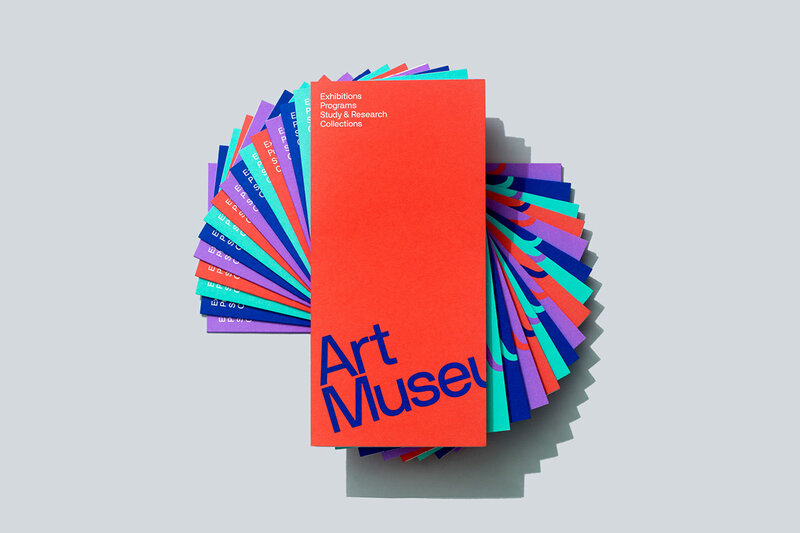 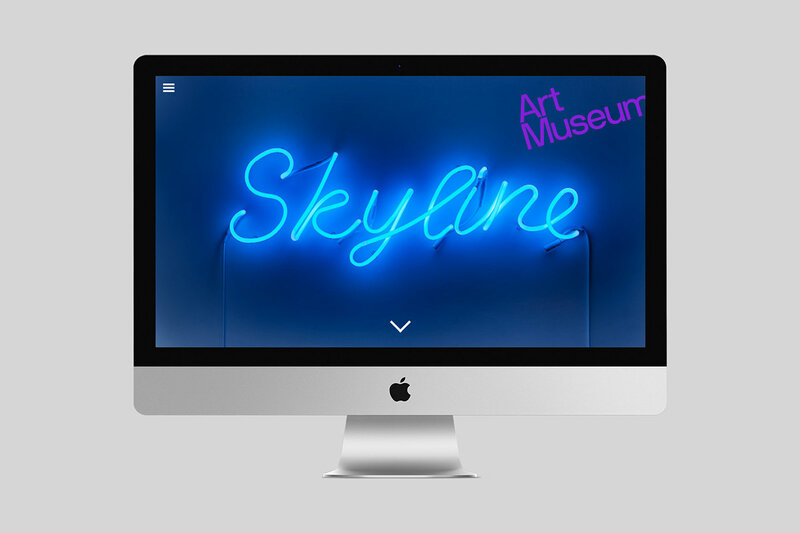 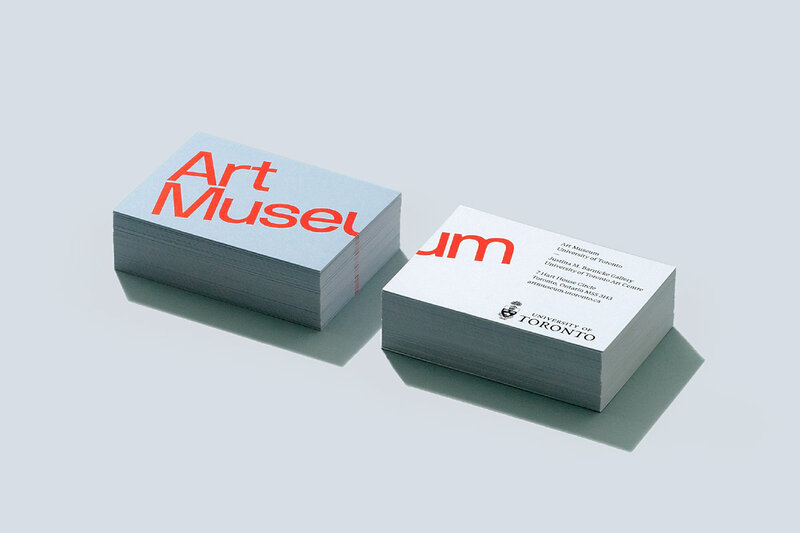 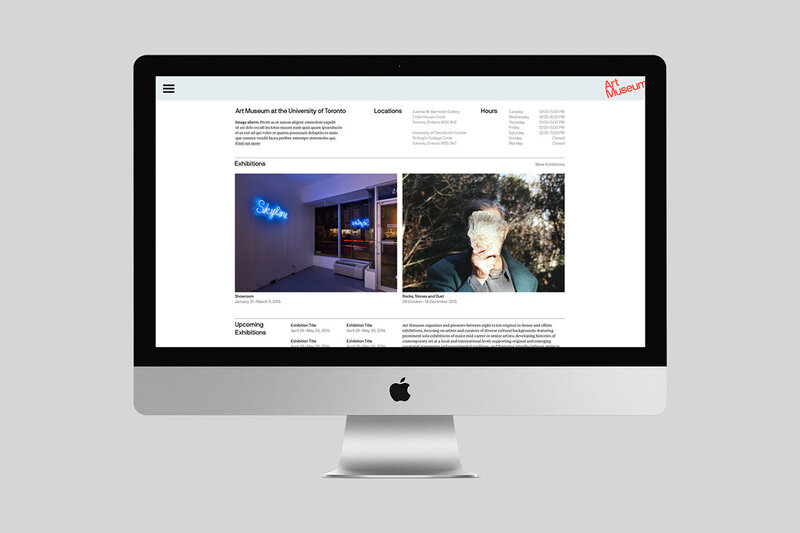 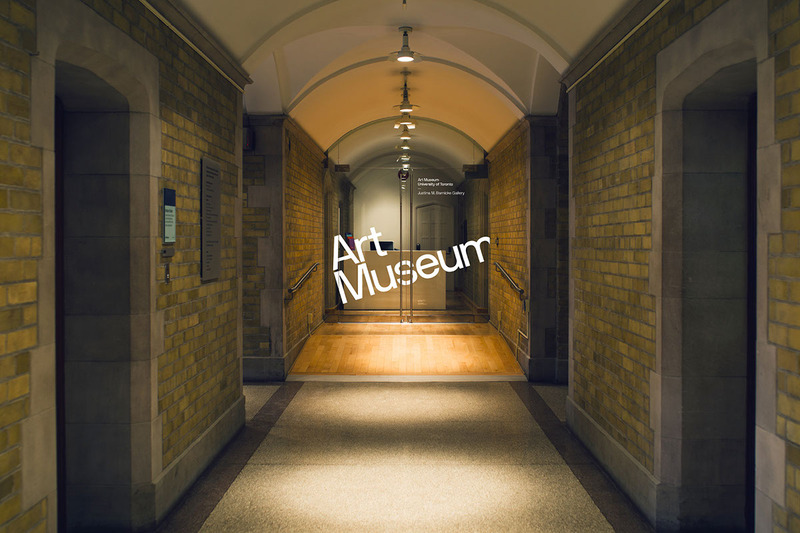 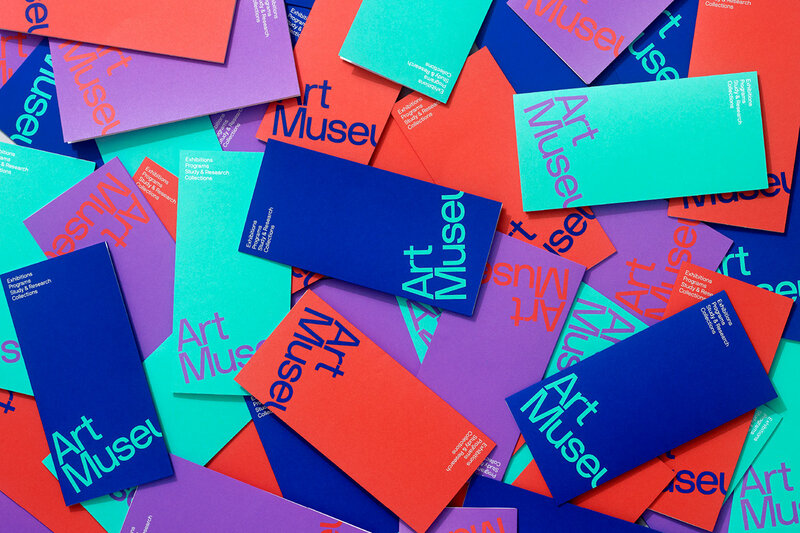 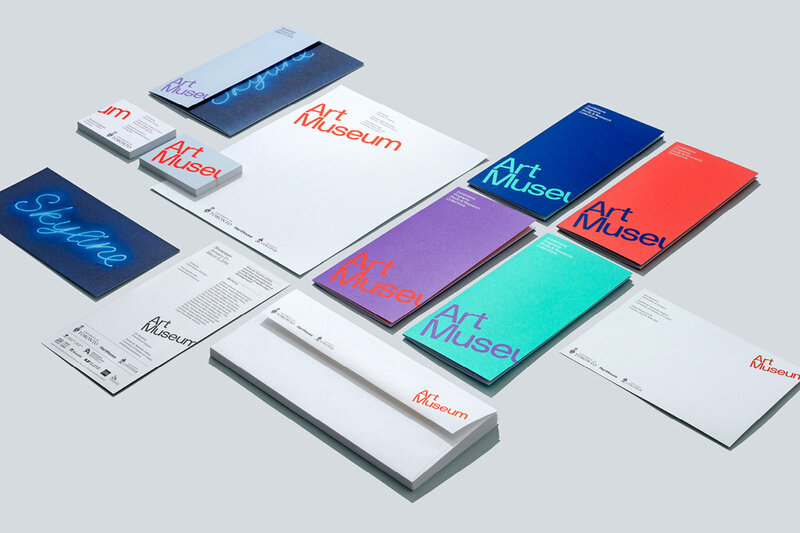 The museum sought anew brand identity that would emphasize its placement within the city and itsengagement with both the university community and greater Toronto public.Underline created a brand identity program that is built upon an angled logoand functions across a range of promotional collateral including brochures,programs, posters, banners and a website. 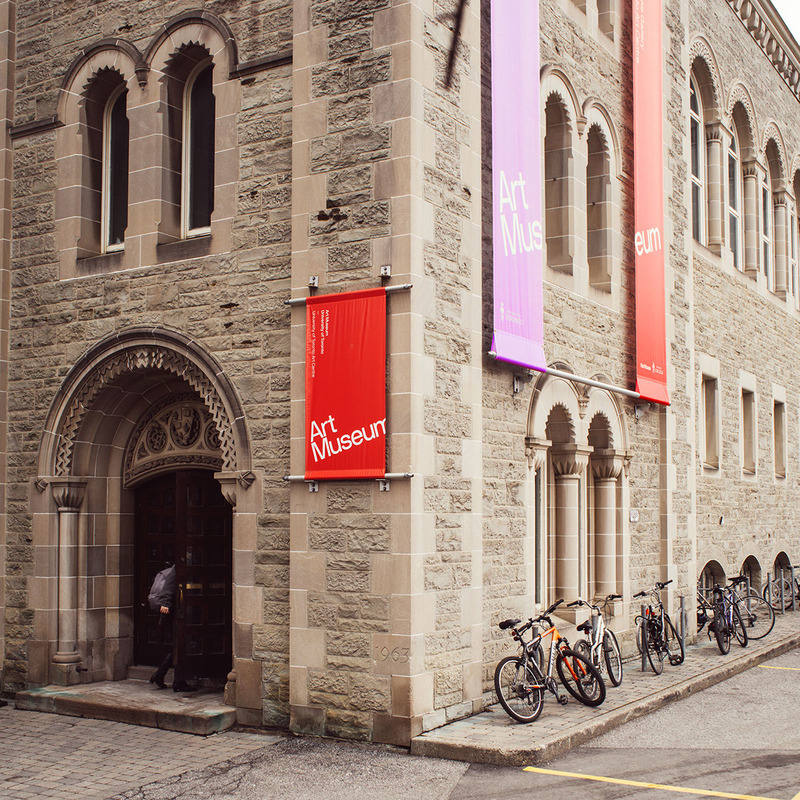 The logo is set at the same 16.7degree as the street grid of Toronto, firmly situating the museum in itsToronto location.